Maid To Remember - who currently heads the betting for the Listed Fillies Stakes over 10 furlongs, opens up proceedings on ITV. She is the selection here, was a runner up in this company latest, and looking to end six runs without victory, having won on debut. Litterale Ci is the selection in the second ITV race, the third at Wincanton; the Hunts Food Service Mares Handicap Hurdle. Back to Doncaster we go, and Donjuan Triumphant - who made the frame in Group 1 Races at Haydock and Ascot the last twice, is a serious contender for the Listed Wentworth Stakes over 6 furlongs. We then head to Aintree for the one and only time, and Amy Murphy - who saddled Arkle favourite Kalashnikov to success at Warwick on Friday, will be represented by the same connections in the Rewards4Racing Handicap Chase by Mercian Prince. Off the track since finishing fifth in a Listed race at Ayr at the back end of April, he has won five of his fifteen outings over fences. Bar one or two, he has always run respectfully, and has strong each way claims here. 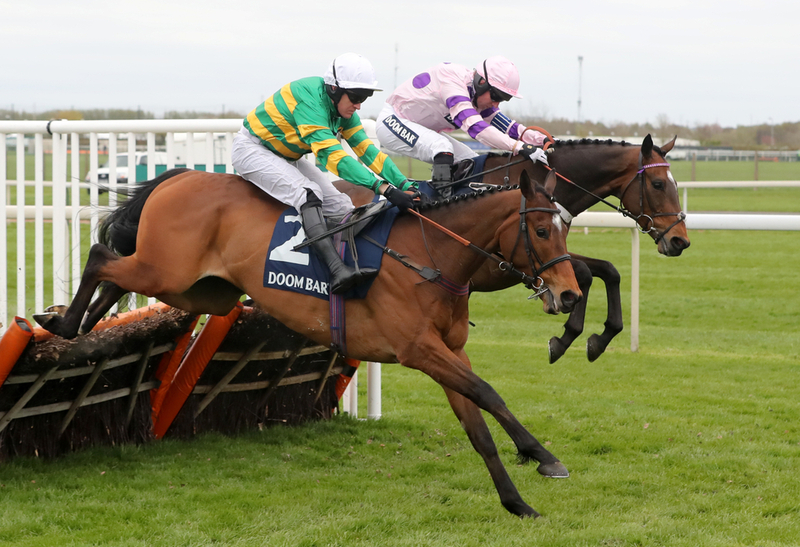 We Have A Dream, one of the headline names at Wincanton, makes his eagerly anticipated return in the Grade 2 Unibet Elite Hurdle, over two miles. The final race on ITV, is the Badger Ales Trophy Handicap Chase, in what looks a wide open looking contest. A listed event over 3m1f, we have selected Sumkindofking at bigger odds than some.